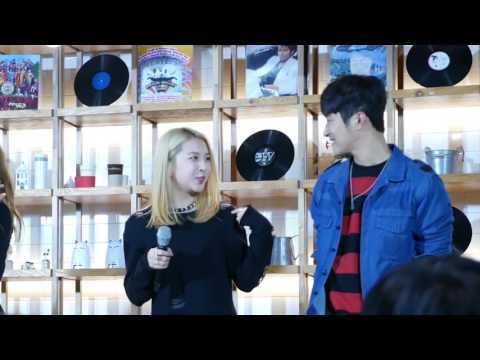 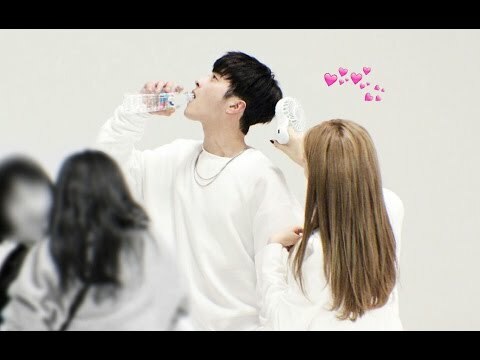 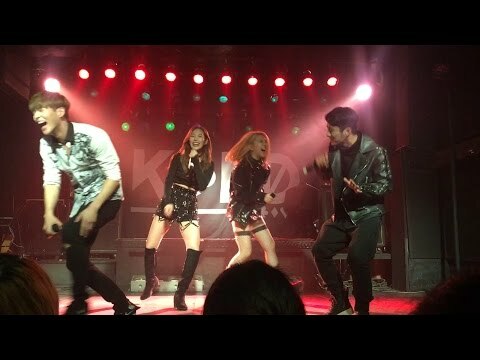 161217 K.A.R.D - White (by FIN.K.L) J.SEPH & JIWOO VER. 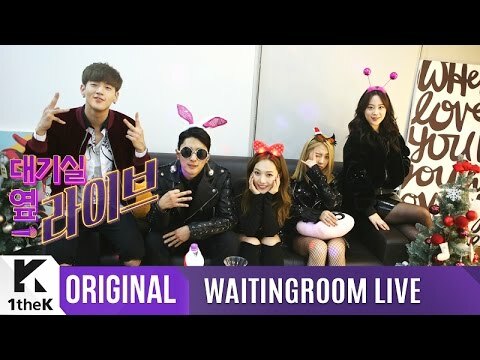 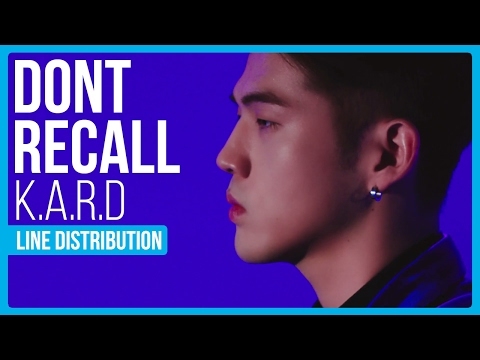 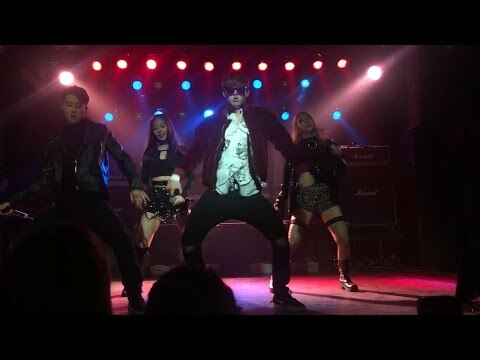 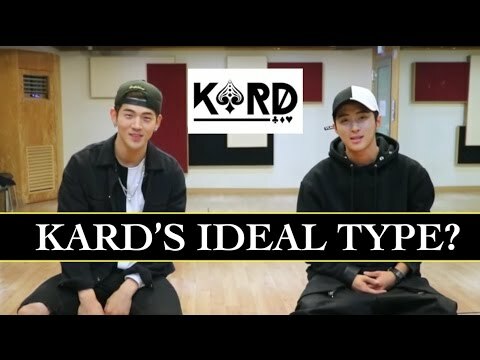 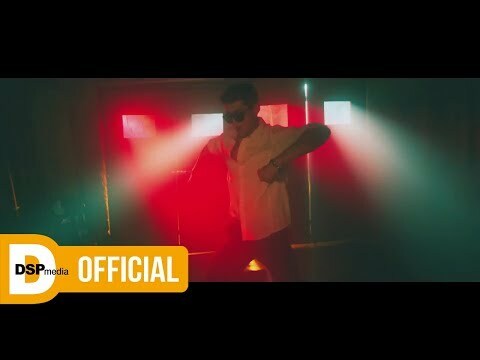 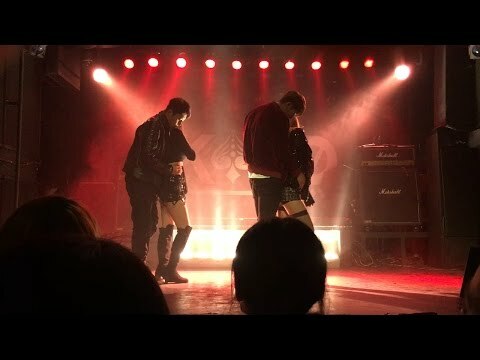 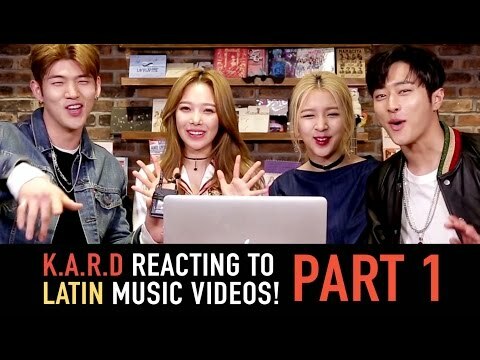 [K.A.R.D] "Don`t Recall" 뮤직비디오 메이킹! 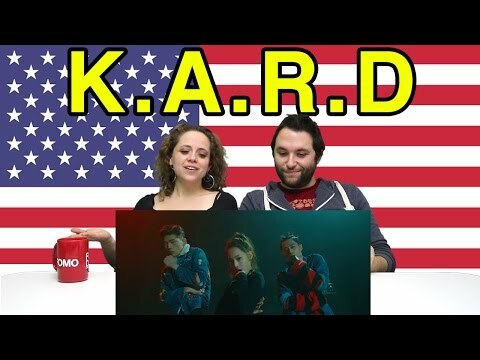 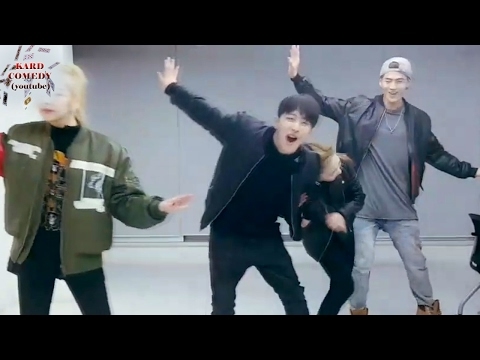 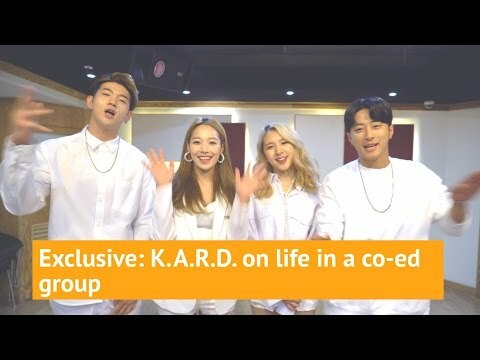 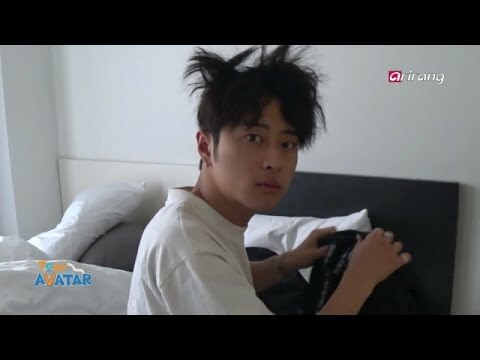 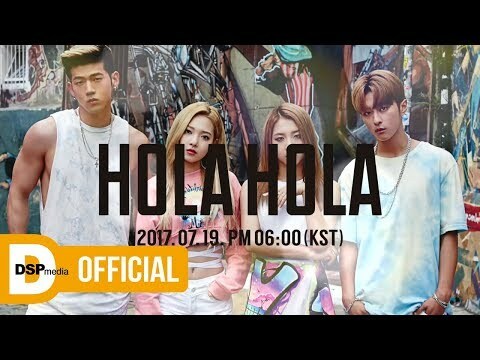 Fomo Daily Reacts To K.A.R.D. 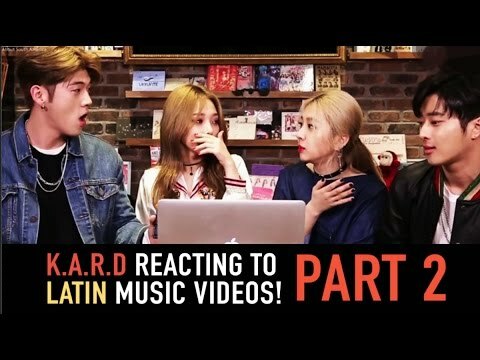 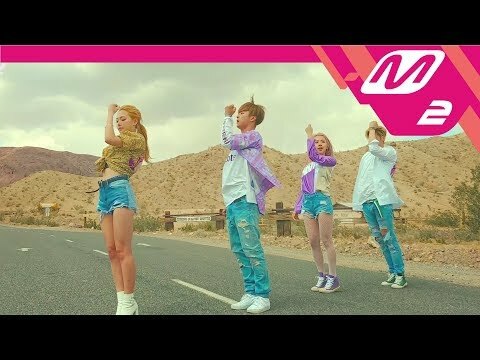 "Oh Na Na"
K.A.R.D - Oh NaNa M/V | Reaction!